One of my favorite ways to use my Instant Pot pressure cooker is to make incredibly soup recipes. 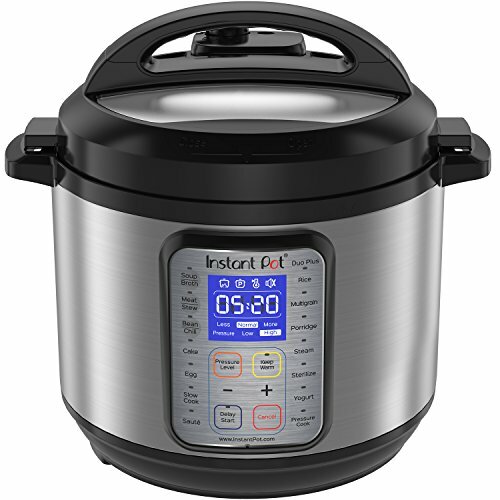 The Instant Pot gives amazing flavor in half the time of stove-top or crock pot cooking. 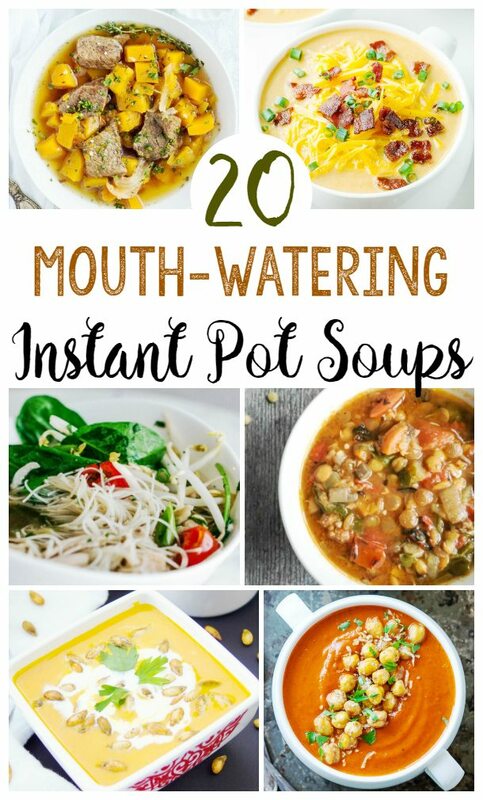 Use these 20 Mouth Watering Instant Pot Soup recipes to plan your family’s lunch or dinner for today and days to come. 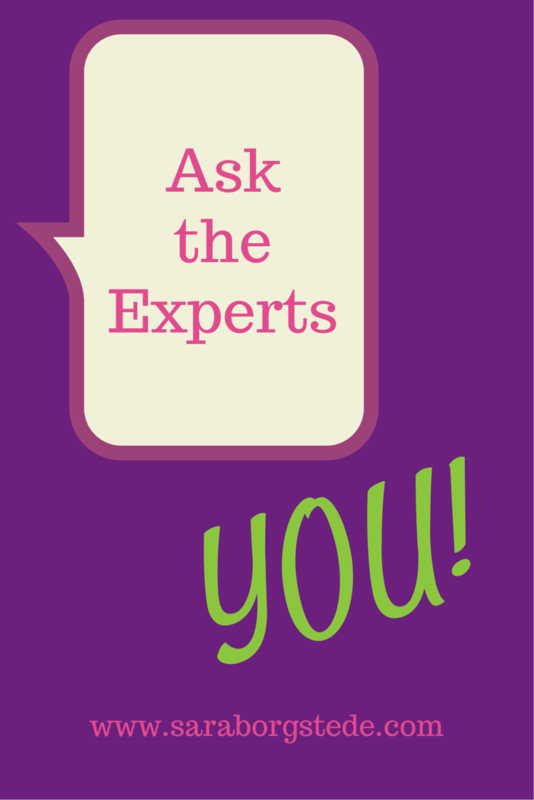 If you are new to Instant Pot cooking, be sure to sign up for our free Instant Pot email series that includes tons of helpful tips and recipes. 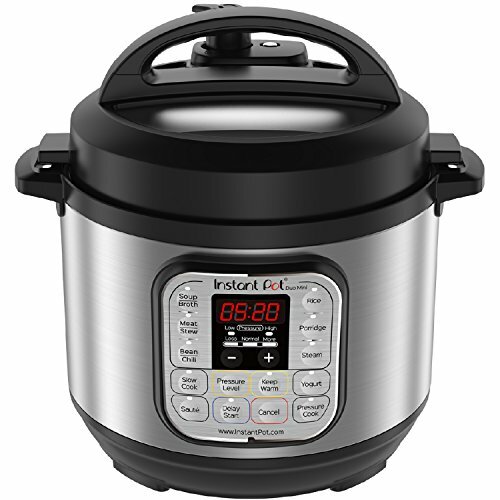 You can also access our Instant Pot for Weight Loss guide here. 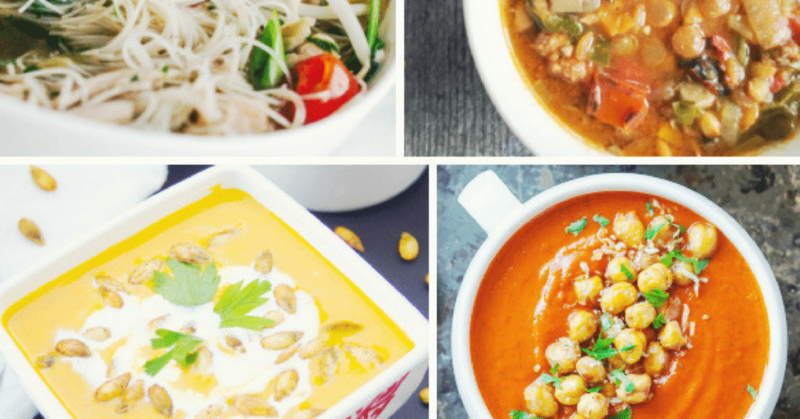 Each of these 10 mouth-watering Instant Pot soup recipes is packed with flavor, hearty, and healthy. 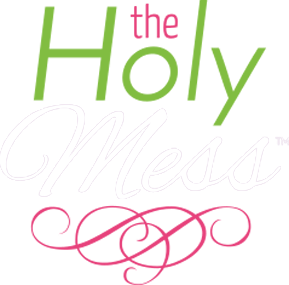 The Holy Mess – Beef Stew – Warm, hearty stew with amazing beef flavor. Living Sweet Moments – Curried Butternut Squash Soup – A sweet and spicy soup thick from butternut squash. Mooshu Jenne – Green Chile Chicken Stew – All the rich flavor of green chile in this delicious stew. Recipe This – Cheese Burger Soup – Enjoy the flavors of your favorite burger in this quick and hearty soup. Little Family Adventure – Gumbo – A spicy, filling soup with sausage, chicken, and rice. Kalyn’s Kitchen – Ground Beef Soup – This low carb, healthy soup will have your whole family coming back for more. Gluten free Pressure Cooker – Beef and Butternut Squash Stew – Thick chunks of beef with sweet butternut squash. The Classy Chapter – Zucchini Tomato Soup – A healthy rich soup your family will love. Plated Cravings – Carrot Soup – Bright, healthy soup you will make again and again. April Golightly – Chicken Pho – Asian pho with rice noodles and bright, flavorful veggies. Wonder Mom Wannabe – Broccoli Cheese Soup – A rich soup made faster in your Instant Pot. My Life Cook Book – Lentil Sausage Soup – Hearty lentils with flavorful sausage together in one dish. Peas and Crayons – Butternut Cauliflower Soup – All the tender goodness of butternut squash and cauliflower. A soup you will feel great eating and serving to your family. 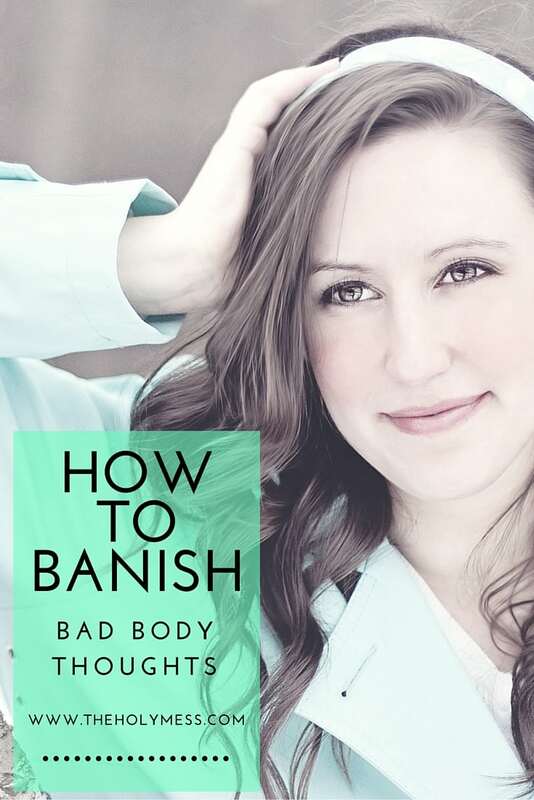 Kalyn’s Kitchen – Zucchini and Yellow Squash Soup – Delicious and healthy! Predominantly Paleo – Italian Wedding Soup – A classic soup made faster with pressure cooking. Rasa Malaysia – Creamy Thai Coconut Chicken Soup – Spicy and creamy with the goodness of coconut milk. 365 Days of Crockpot – Chicken Gnocchi Soup – A creamy soup with tender, moist bites of chicken, bacon crumbles, bright green leafy kale, Parmesan cheese and dumpling-like gnocchi. The Typical Mom – Potato Corn Chowder – This rich chowder tastes amazing on a cold day. Peas and Crayons – Creamy Tomato Soup – This rich homemade soup is nothing like tomato soup out of a can. 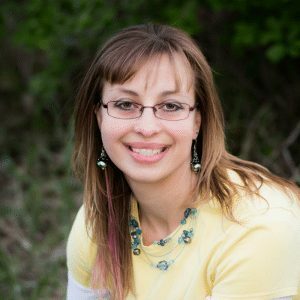 Adventures of a Nurse – Zuppa Toscana Olive Garden Copycat Soup – A restaurant favorite, your family will love this tender and creamy soup. 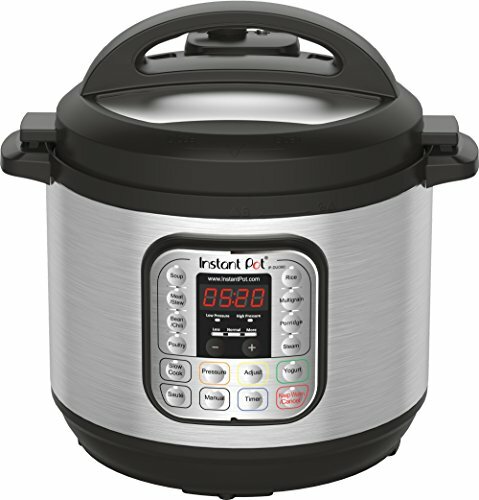 What’s your favorite Instant Pot soup recipe? So Very Blessed – Instant Pot 15 Bean Soup – This hearty meatless soup cooks dried beans right in your Instant Pot for this healthy weeknight dinner.